Aaron Yates will race a Michael Jordan Motorsports Suzuki in AMA Superbikes next year, after he signed to join the team of the basketball legend. 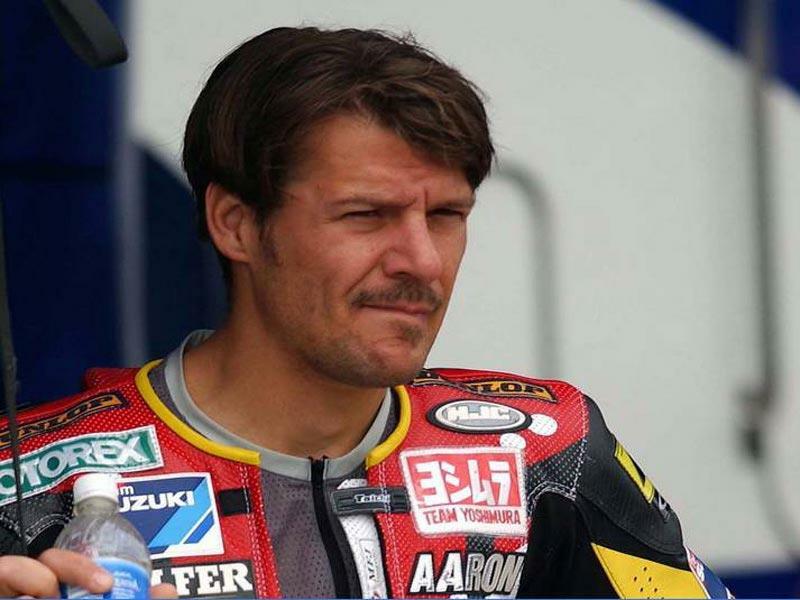 Yates, who was with Yoshimura Suzuki in 2006, replaces retiring Jason Pridmore in the team and will race in both Superbike and Superstock classes on ‘07 GSX-R1000s on Dunlops. Yates said: “I'm really pumped about representing Jordan in this sport, and the opportunity to help win the team's first AMA championship. “I am looking forward to working with my new crew and getting the new GSX-R sorted out." The Jordan Suzuki duo of Yates and Holden are riding together for the first time at the annual Daytona tyre test this week.